This six piece dining set has traditional, clean lines that will look great in your space and you can find it at RC Willey. 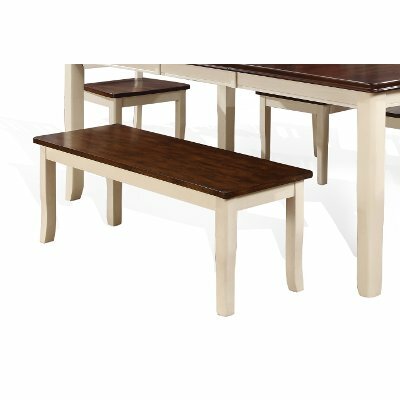 The white and cherry colors complement each other nicely while the bench adds more seating than a traditional 5 piece set. Casual sophistication and versatile appeal are the hallmarks of the Dover collection. Its classic curves and clean lines are artfully enhanced with a beautiful two-tone finish that will elegantly fit in both informal and formal dining areas. RC Willey offers this white and cherry dining bench that boasts casual sophistication and versatile appeal. Its classic curves and clean lines are artfully enhanced with a beautiful two-tone finish that will elegantly fit in both informal and formal dining areas. 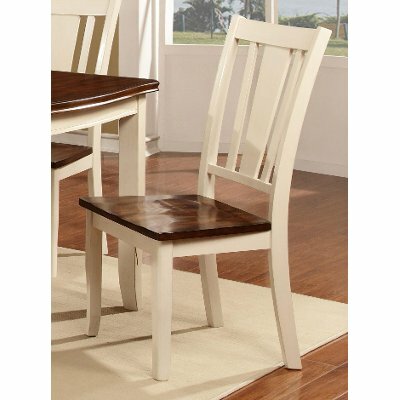 Includes (1) 18" leaf expanding the table to 78"
Chair Dimensions 19"W x 20"D x 39"H seat depth:15.5"
White and Cherry 6 Piece Dining Set with Bench - Dover is rated 5.0 out of 5 by 5. Rated 5 out of 5 by BobbyP Excellent dining set After searching through classifieds for a dining set in decent shape, we saw an ad for this in the paper. It looks amazing in person and is exactly what we were looking for with the price to match. The color is a beautifully subtle tint of red and the leaf that comes with it is perfect for when we have company over. We have received compliments from everyone who has seen/ sat at the table. This was our first purchase from RC Willey but we have since purchased two other pieces from their stores. Excellent value! Rated 5 out of 5 by trix This is a comfortable dining set. For the price paid, this is a great dining set. I love the light and dark wood combination. The chairs are very comfortable. Rated 5 out of 5 by IDfan Great set. Meets our family needs We have purchased from RC Willey for quite some time. This set is high quality like everything we have purchased from RC Willey. 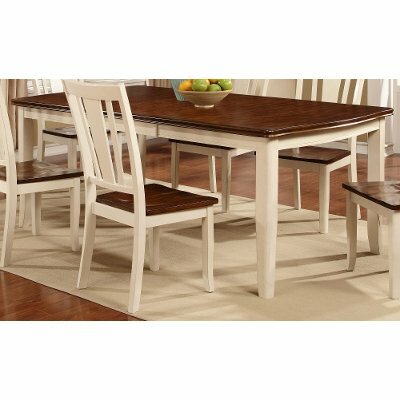 Rated 5 out of 5 by mom27kids Beautiful Dining Set Love this table -- it looks beautiful in my dining room but is still a practical family table. Rated 5 out of 5 by Chiku Designed for Comfort and elligance The sofa set enhances richness of dinning room. 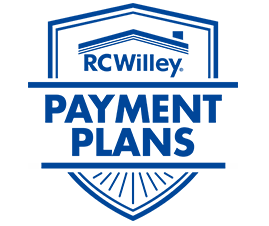 Very comfortable and yet easy for maintainance.